Leadership Results: How to create adaptive leaders and high-performing organisations for an uncertain world. Leadership Results is a must-read for anyone wanting to take their self-leadership, and the leadership capacity of their organization, to the next level. Sebastian Salicru has written a delightful book, full of inspiration and practical advice. He appreciates that you can’t be a leader without any followers, and properly asserts that the heart of leadership is the relationship between those who lead and those who would willingly follow. I loved the examples and stories, which make the book come alive, and valued the well-documented research to support his insights. Turning uncertainty to deeper understanding and ambiguity to agility are two big challenges of leadership today. 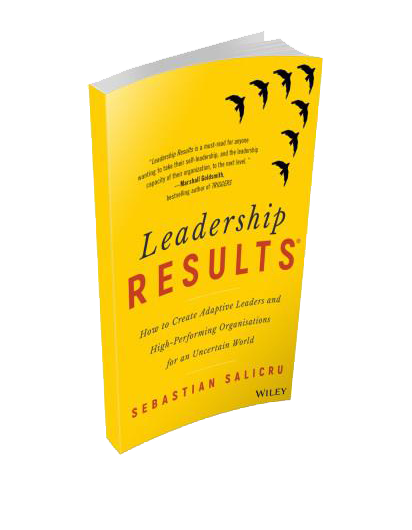 Sebastian’s book, Leadership Results, give you the profound and pragmatic tools to meet these challenges. Korn Ferry, CEO & Executive Development Best-Selling Author of Leadership from the Inside Out, and The Pause Principle. Leadership Results pulls together leadership wisdom from a remarkably inclusive set of thinkers and doers, and the result is an engaging and useful book to enhance the effectiveness of leaders in any sector. Illuminating the most powerful tool of the leader, Salicru distinguishes between the language of action and the language of possibility. In short, leadership is ultimately relational, and language is the material upon which relationships are built. The book offers simple exercises to practice and deepen the reader’s leadership effectiveness. As Sebastian Salicru demonstrates in his thoughtful new book, Leadership Results, it is relationships that are of paramount importance. No matter what the company, success depends on the psychological wellbeing of those who work there. Salicru makes a convincing case that the successful leader knows how to foster the successful relationships that drive organizations. 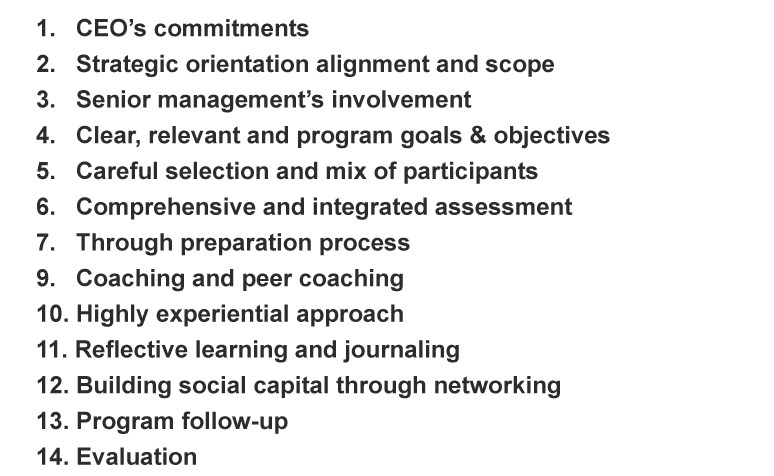 Salicru has performed an enormous service and a prodigious feat of intellectual dexterity by mining the exhaustive canon of writing and research on leadership to create a holistic, synthesized yet original theory, assessment tool, and practice which will be an invaluable resource for anyone who seeks to make progress on daunting challenges in the world, the workplace, or even personally. His core insight that leadership is at its essence a relational activity is an important and timely note of reality, especially for the times in which we live, when the seemingly intractable challenges communities face can lead to a yearning for authoritarian saviors who promise more than they can deliver. If you want a comprehensive view of the leadership literature and how to create adaptive leaders for ever changing workplace, Leadership Results is that book. It is highly readable, practical and thorough and a must if you want to understand what leadership is all about. Amidst a dearth of innovative leadership literature, this book is a gem. Referencing grounded theory, the reader is guided towards new models of collective leadership with a focus on performance and results. In an age where leadership seems to be regressing towards the charismatic, Sebastian presents a compelling and progressive model for the 21st century. In this book Sebastian Salicru skilfully weaves together a rich tapestry of theory, research, examples and personal experience to provide a thoughtful yet practical guide for leadership practitioners, students, scholars and developers. It is a timely and compelling call to action that encourages the reader to reflect on their prior learning and experience, embrace new ideas, discard out-dated practices, and to work collaboratively to build a better future. Finally, an evidence based book on leadership has been written for managers as opposed to scholars. This highly readable book for the public makes clear what leaders must do in their respective organizations to bring about a high performing workforce. Sebastian’s deep understanding of leadership behaviour is unique an impactful. This is a very inspirational book that addresses the leadership crisis and its failure in developing trust, motivation, and effectiveness to bring out the best in self and others. In a world of relentless change and uncertainty, Sebastian has clearly hit the mark. All leaders must understand and do what he is emphasizing to be truly effective. His ideas are thought-provoking, timely, and daring – a must-read for every leader. Leadership Results will challenge every leader’s thinking about what effective leadership really is. Sebastian Salicru makes clear that we are experiencing a leadership crisis like we have never known before and he urges us to become part of a movement to overcome that crisis. In detail, he eloquently outlines how leaders can become strong performers who are adaptive to new circumstances in their global operating contexts. A must read for anyone with even a remote interest in leading into the future. The book reveals several important insights about the nature and evolution of human beings and why leadership is relational, contextual and as ever evolving as we who practice it. It’s inspirational with a clear message. This evidence-based book uses a systematic research-based approach in building the arguments and in describing the thinking behind the leadership results framework. Readers who appreciate scientific and evidence based-books will like this – it’s a complete guide to leadership as a discipline and how leaders can elevate their own capacity and quality in practicing it. A great read. In Leadership Results, Sebastian addresses the challenges of leadership and provides valuable insights and tools to help leaders at all levels of an organisation. Leadership is a critical factor in so many roles in today’s organisations as the complexity of operations, the removal of geographic borders and the ability to create value challenges many companies. Sebastian’s data driven analysis, supported by real and diverse experiences, makes this book a great reference point for anyone looking to take on the leadership challenge. 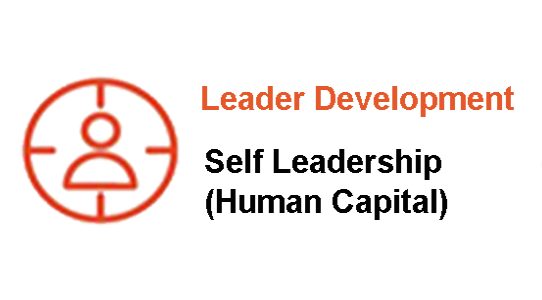 A compelling view of leadership as social performance. Timely, relevant and full of insights. With over 20 years of experience working across sectors and industries with some of the top Fortune Global 500 companies in Australia, USA, Europe, UAE, China and Singapore, Sebastian helps organisations to build the leadership capacity required to successfully navigate change and thrive in an increasingly demanding global economy where hyper-complexity and adaptive challenges are the new normal. He also assists emerging and high potential leaders to unleash their leadership potential. As a thought leader and author, Sebastian regularly presents at national and international conferences and industry events on the latest developments on leadership. 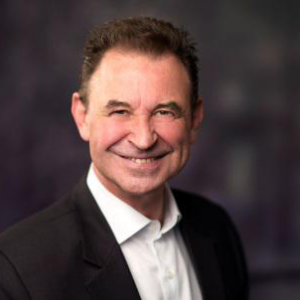 His latest publications include two peer reviewed articles in the Journal of Business Strategy and OD Practitioner, and two book chapters on Global Leadership.